Summary from Goodreads: A death sentence. A family torn apart. One girl’s hunt for the truth. Who is the REAL Murderer? 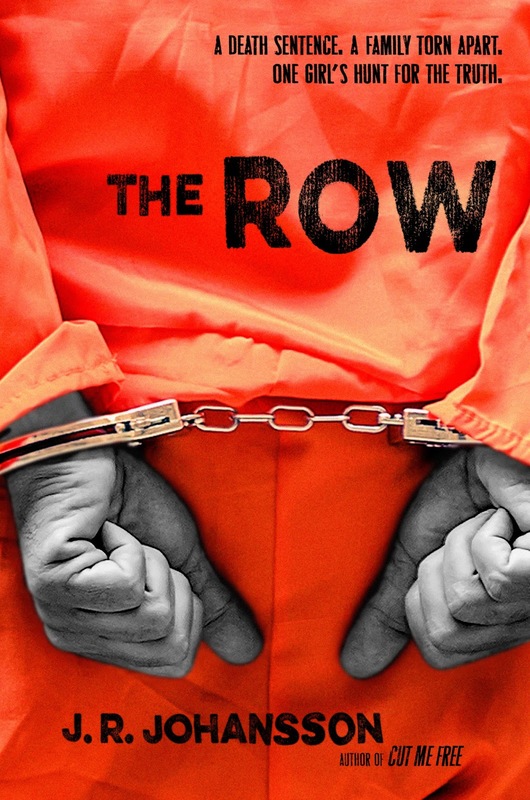 As soon as I read the synopsis for The Row, I knew I HAD to read it. It sounded like a real page turner, and I LOVED the very sound of it. Short and Sweet: A GREAT thriller, with a great plot, and the ever present who-dunnit element that could been a whole lot better. Long Version? : I loved the characters - Riley's unflinching loyalty and strength even when her father was going to be killed by the state, I LOVED Jordan, his analytical mind and most of all how he was with his kid brother, Matthew. I even loved the mother, who was in so much pain I just wanted to reach in and hug her. Another thing I really liked was that the author had the power to make me believe in the dad's innocence, then made him look guilty and back and forth, which is EXACTLY what good thrillers should let you do - GUESS and not be predictable. 1) ACTUAL GRUESOME details about the case. Rather than giving us a censored version of 'violent' murders, they could have given us MORE EVERYTHING. More details, how far apart the murders were, just SOMETHING other than their names and that they were murdered. It didn't feel very a) real or b) brutal to me, and that ruined the effect a bit. 2) Another thing I would have LOVED was to see some old articles, some police transcripts or evidence or interviews with the convicted that would help me get a more holistic view of the case in general, over what was slowly becoming a Riley (The Daughter) Monologue. All in all, a book that could have been better, but a GREAT read still the same. J.R. Johansson's books have been published in a dozen languages and more than twenty countries worldwide. She has a B.S. degree in public relations and a background in marketing. She credits her abnormal psychology minor with inspiring many of her characters. She lives in Utah with two sons, a wonderful husband, three cats, and a hot tub named Valentino. 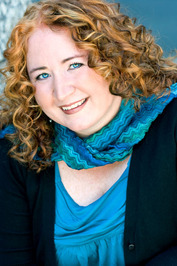 She is represented by the stellar Kathleen Rushall of Andrea Brown Literary Agency.